Suzy O’Hara (of CRUMB, Thinking Digital Arts and Nomadic Salon fame) is a media arts curator/producer based in the North East of England. Her practice explores the impact of pervasive, convergent technology and media on the production, dissemination and consumption of art, while her doctoral research explores how collaborations between the creative media & technology industries and the arts are shaping contemporary curatorial practice. 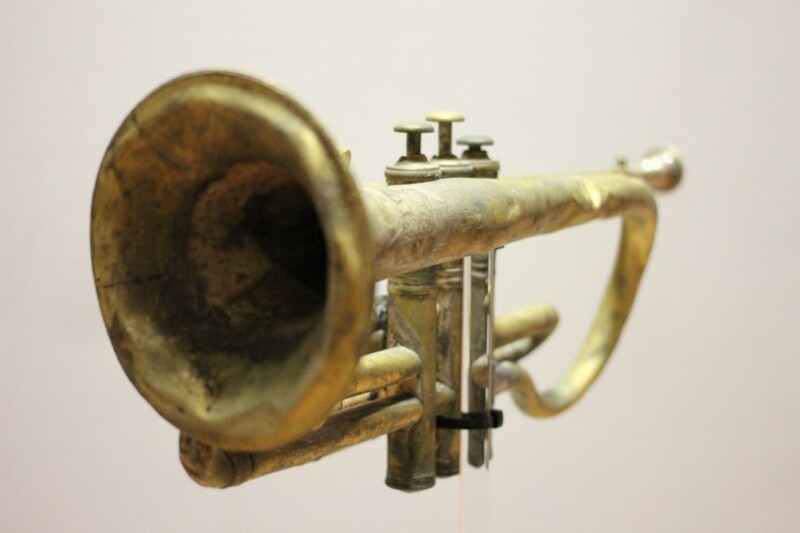 Below is her review of the piece ‘Cycles of Brass’ created by Attaya Projects last year for the DLI Art Gallery, in conjunction with the Brass Durham International Festival.